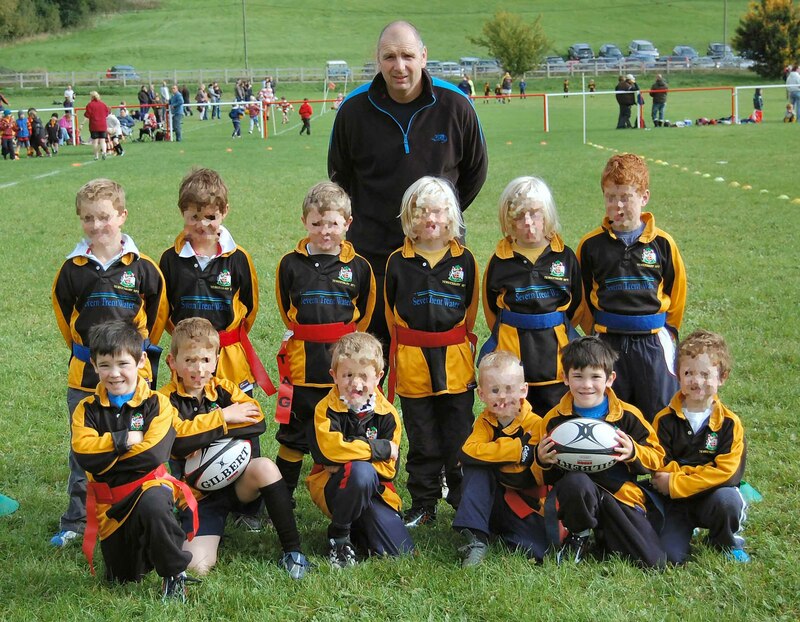 Today Miles and Mason played in 3 games at a Gloucestershire RFU mini’s tournament in Painswick, representing Tewkesbury Tigers the junior section of Tewkesbury RFC. Miles scored 2 try’s in his debut and both of them were awarded a medal, not bad for their first ever competitive Rugby outing. I did not get to see them play as I was coaching the Tewkesbury Tigers U10’s at home, in preperation for their first game of the season next weekend. 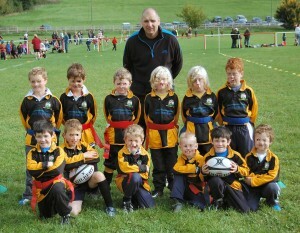 Max and the U10’s will be playing 2 games next Sunday, against Upton and Chosen Hill (both matches are at home). So thanks to Mum and Dad for coming over to Tewkesbury to pick up the Twins and take them to the tournamant.